We both proudly own and operate our own individual essential oil businesses. This gives us the ability to spend time working when it works for our lives, with the wonderful bonus of being on a team together. With the capacity to earn as much as we want to while not making us give up the things we value, like time with family, ability to travel whenever we want to, and the ability to give lots of time to ministry, this has been such a fantastic decision that led directly to the creation of this very website, as we had more time and energy to devote to things that fulfill us. You can read more about us on this page. Are you interested in starting your own business? Do you have a computer? That’s truly all it takes to get started. Sign up with a premium starter kit here via the “Order” tab to get everything you need to join our amazing team and start building your own business in the way that works for you! We’d love to have you on our team! We are a part of one of the biggest Young Living teams in the world, meaning we have excellent business training, community, and so many fun perks to help us build our businesses. 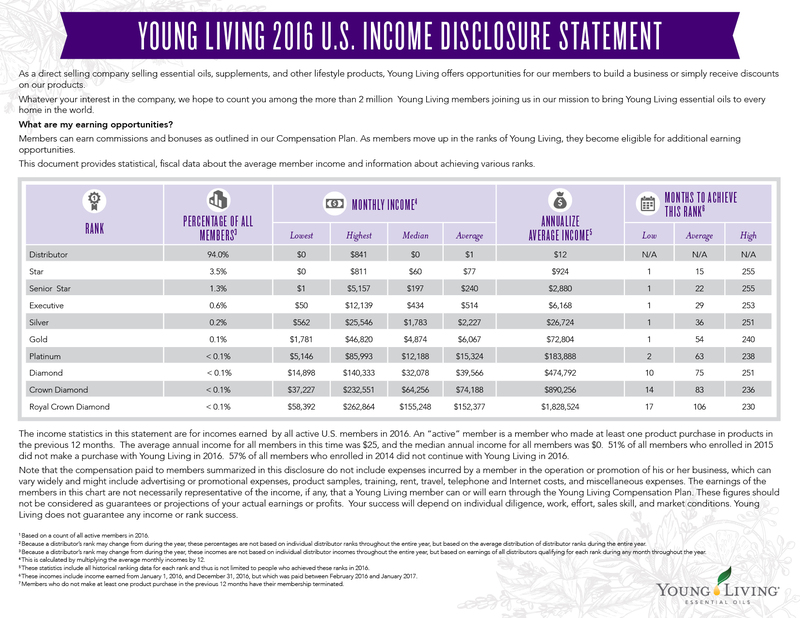 We share the Young Living Income Disclosure Statement whenever we mention the income potential to stay compliant and ensure we are giving those we are talking to an accurate picture of the income possibilities- check it out for yourself and see if this is something you’d be interested in joining us in doing! Read to join our team? Head over to this page, order your premium starter kit, and you’ll be hearing from us soon!